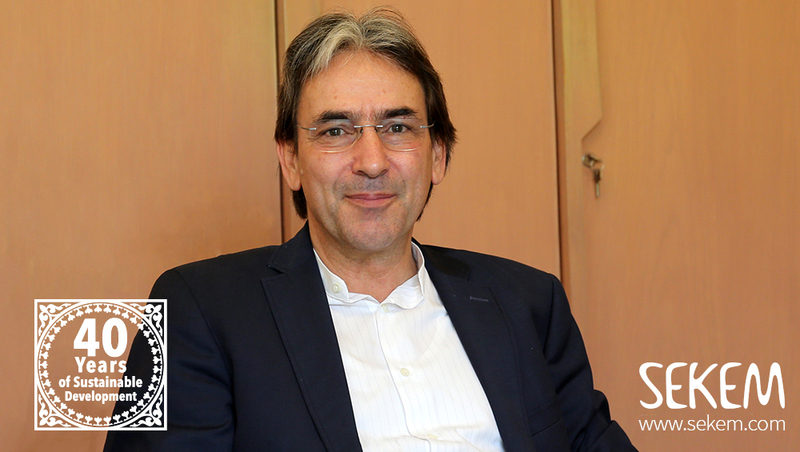 At the recent General Assembly of Demeter International, Helmy Abouleish had been elected as the new president. 21 years after its foundation, the pioneers Thomas Lüthi and Susanna Küffer stepped back from their functions. Thomas Lüthi was given the title of honorary president for his merits and Susanna Küffer received the title of Honorary Board member. Demeter Switzerland was the host of this year’s Demeter International Members Assembly and impressed the visitors with insights into the Biodynamic work in Switzerland. Best farm practice was to be seen at a Demeter farm working with a low tillage system and producing Swiss cheese which is mainly sold in the region. Research work at the Agricultural Section of the Goetheanum and at FiBL, especially the DOK-Trial which compares Biodynamic, Organic and conventional farming since 40 years, gave impulses for further discussions. Where future is made was also made visible with the explanations about Biodynamic plant breeding at Sativa Rheinau and the Biodynamic Farmers School Rheinau. Besides, the assembly has adopted new Standards for Biodynamic breeding to enable the labelling of those products that support this crucial contribution to future seed diversity. Working groups were discussing the future of the standards, certification, training, marketing and policy activities. It became visible what impressive work already happens in the different countries, for example in the training of farmers and other producers. The Demeter International Conference 2015 took place at SEKEM. 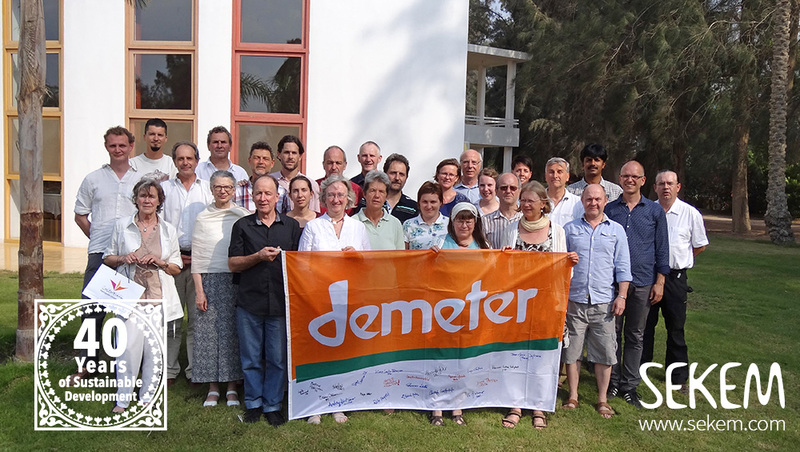 The Biodynamic Association India became full member of Demeter International – which has now member organizations in 19 countries worldwide. Altogether, more than 187.000 ha land are Demeter-certified, 5387 farmers are certified to work under Biodynamic methods and 979 processors produce under Demeter standards worldwide.